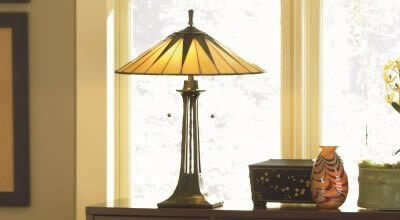 Being energy efficient is cool - in more ways than one! 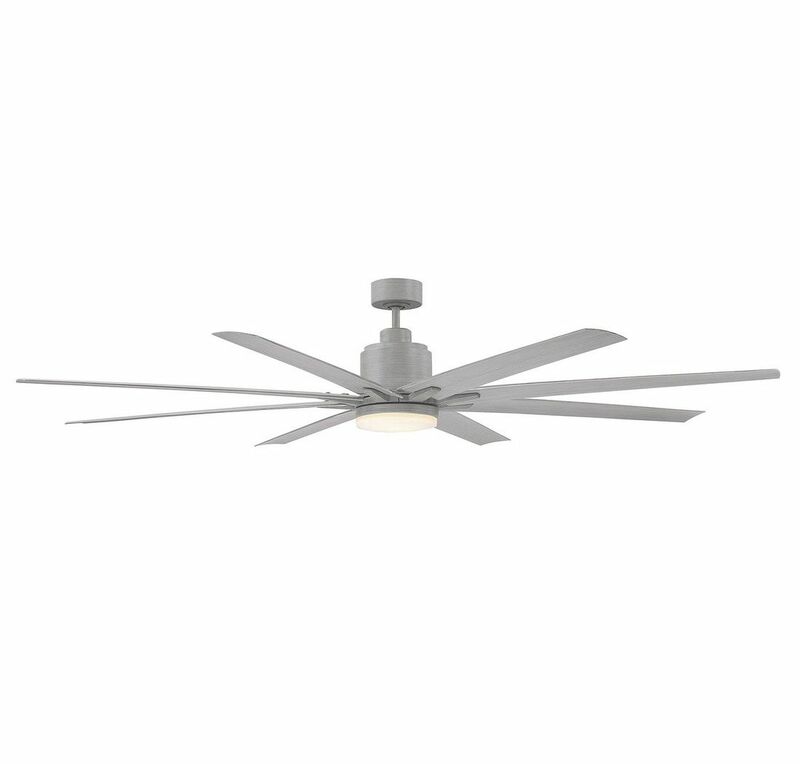 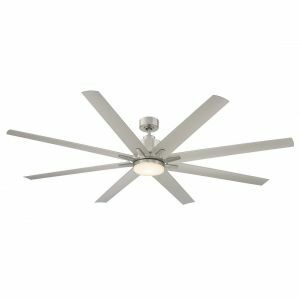 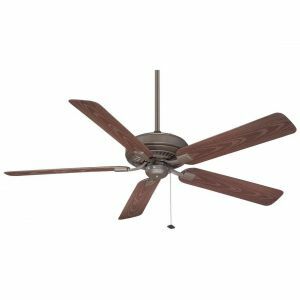 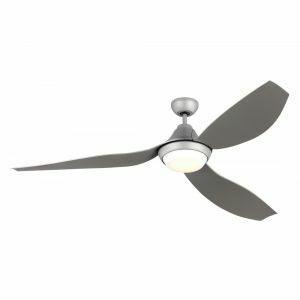 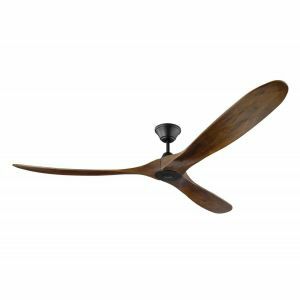 The powerful Bluffton outdoor ceiling fan shoos away steaminess with its whisper-quiet, super-efficient DC motor and its far-reaching 72" blade sweep. 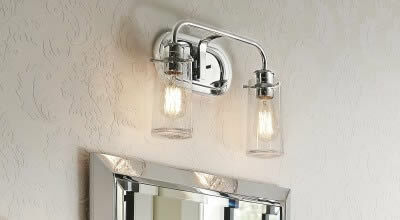 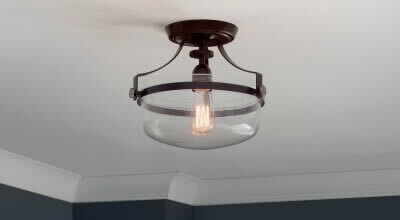 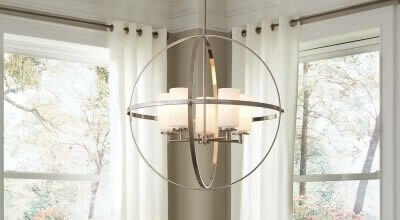 Its included light kit features a dimmable, energy efficient LED bulb housed behind a frosted white glass shade. 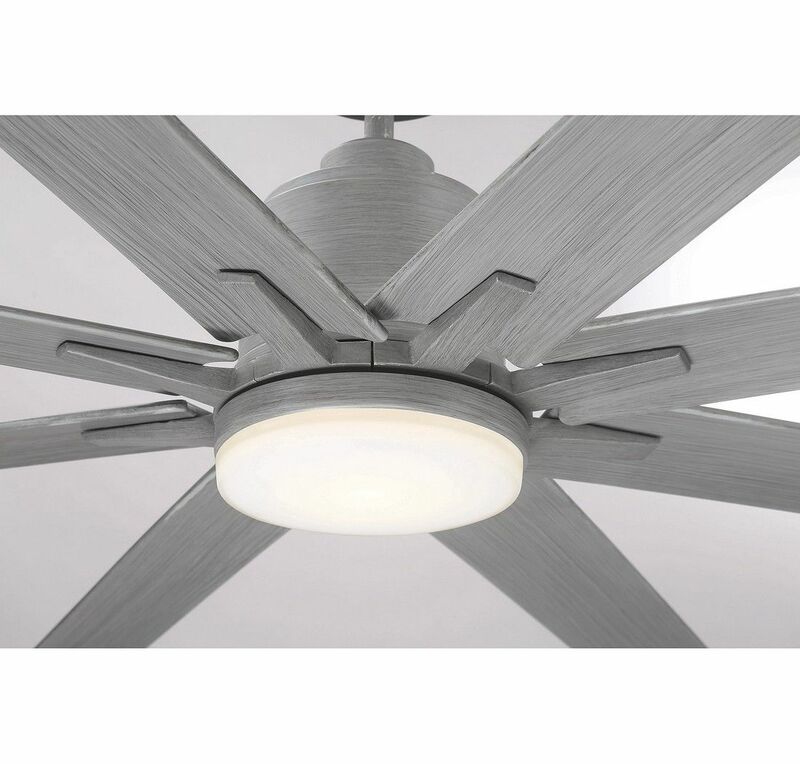 The fan's stylish grey wood finish complements today's home fashions beautifully and with its numerous downrod options, high ceilings pose no problem at all. 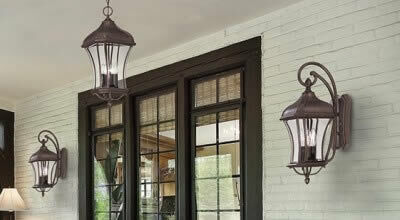 Plus, since it's wet area rated, you can hang the Bluffton practically anywhere inside or out, including in gazebos and under pergolas. 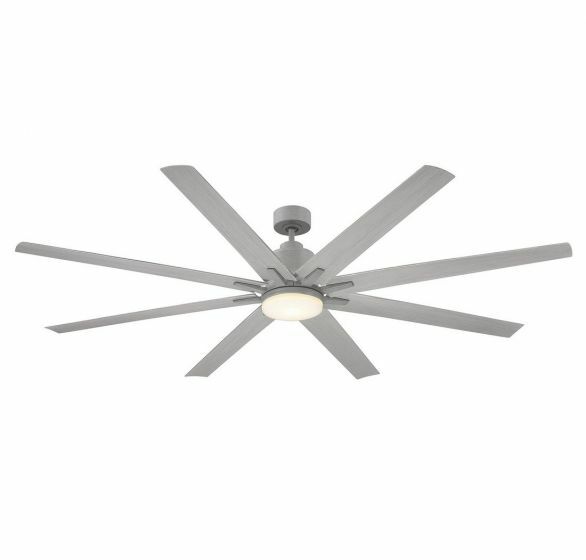 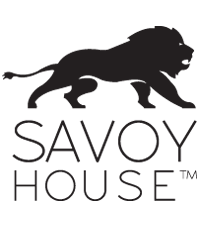 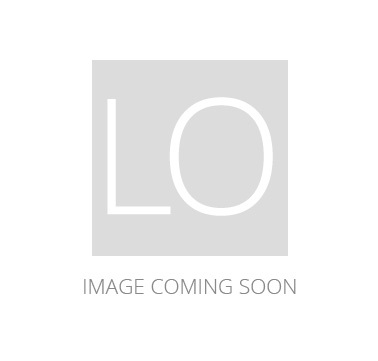 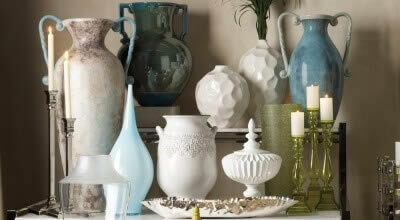 Special Price $411.75 Originally $549.00 $137.25 Savings!